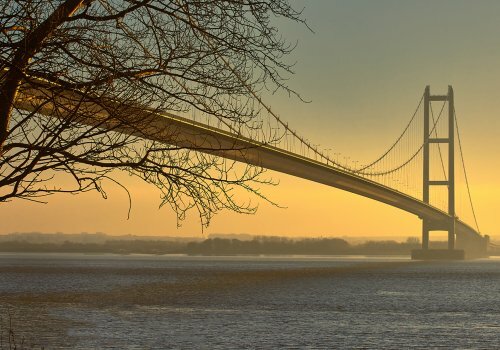 Spencer Group has backed the Humber region’s biggest business event. 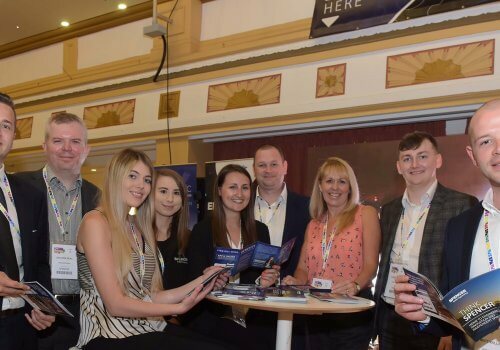 The Hull-based specialist engineering business was one of the main sponsors of The Business Day, which brought 650 business leaders together for a day of discovery and insight at Bridlington Spa as the climax to Humber Business Week. 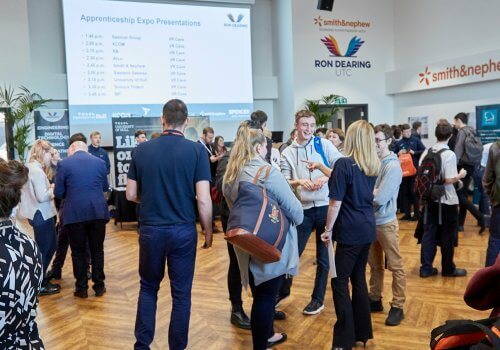 The event was hosted by BBC journalist and presenter Naga Munchetty and featured high-profile speakers Sir Bob Geldof, cricketing legend Geoffrey Boycott, business guru René Carayol and social entrepreneur Josh Littlejohn. Spencer Group had a stand at the event and also hosted two well-attended breakout sessions. 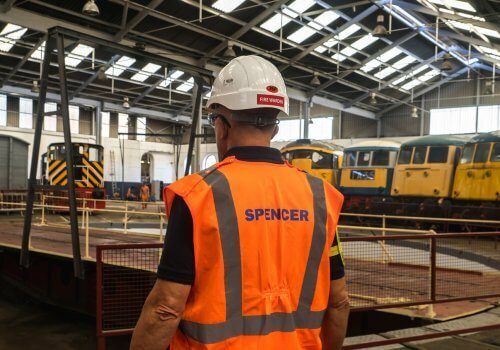 One of the sessions was focused on Spencer Group’s passion for engineering, multi-disciplinary capabilities and flagship projects. In that session Rob Marshall, Spencer Group Sector Lead for Energy and Civil Engineering, briefed delegates about Spencer Group’s history and credentials, making a passionate case for a greater understanding and appreciation of the social value of engineering and the exciting and rewarding careers available within the industry. 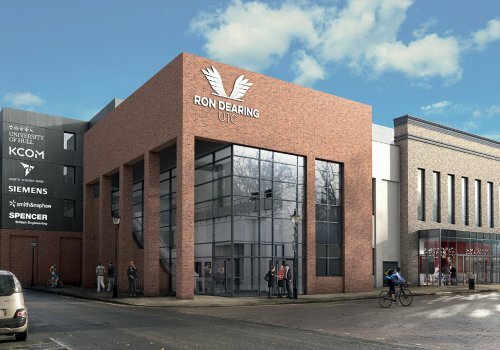 The other breakout session promoted Spencer Group’s support for Hull’s pioneering employer-led Ron Dearing University Technical College (UTC). 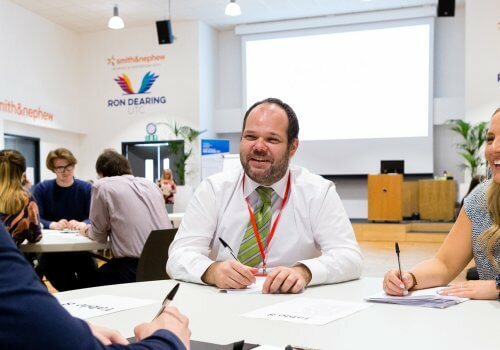 Spencer Group is a Founding Partner of the UTC and took the opportunity to promote how the school is working with industry partners to address vital skills gaps. 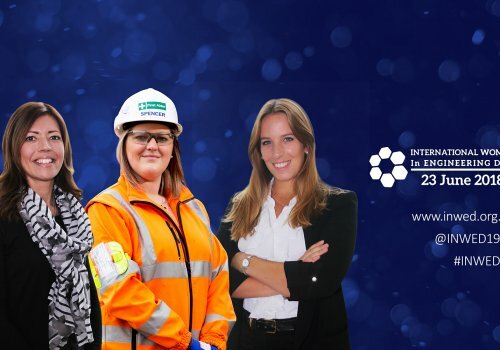 Human Resources Director Yvonne Moir spoke at the Ron Dearing UTC session and also presented in another session led by the Green Port Hull partnership focused on the Women into Manufacturing and Engineering (WiME) campaign, of which Spencer Group is a major supporter. 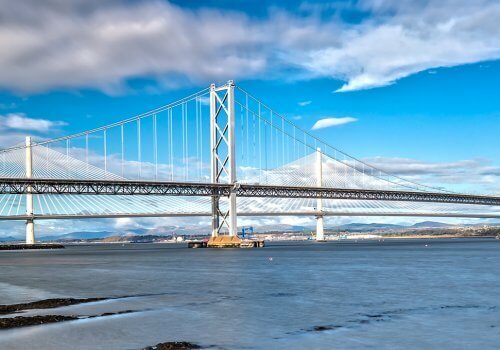 “Supporting The Business Day enabled us to meet lots of other businesses, talk about what we’re doing and find out what else is happening in the local business community. 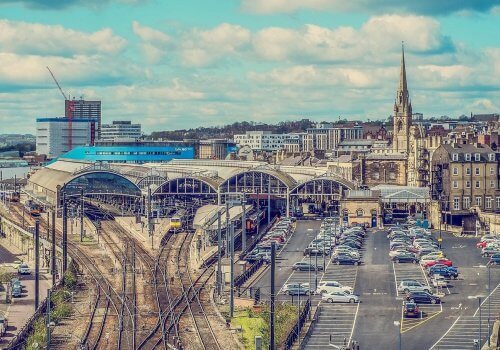 “It was also a great opportunity to support the UTC and the WiME campaign – both are initiatives that we are passionate about and strongly committed to.